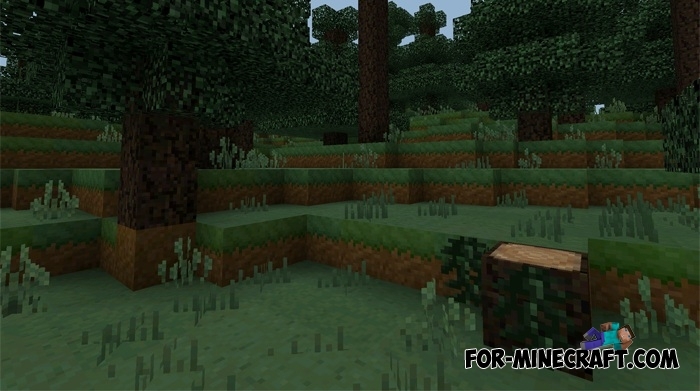 Pamplemousse PE has a HD quality with maximum simplified detailed characteristics of blocks and items in Minecraft Pocket Edition. 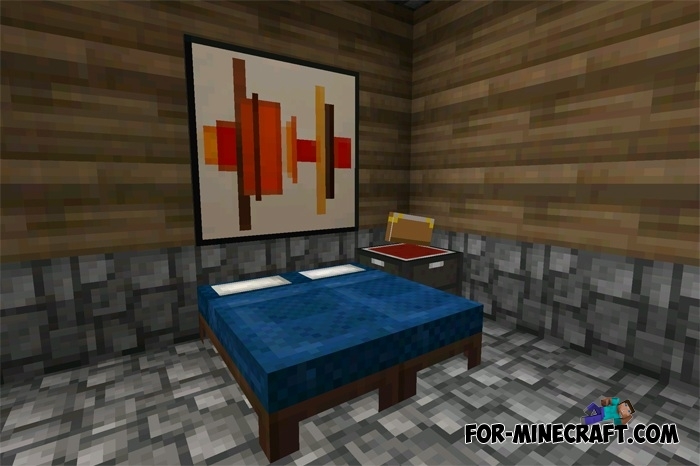 The texture pack has a resolution of 16 × 16 pixels and absolutely any player can play without lags and problems. Added aquatic objects including MCPE 1.5.1. Each block has a pleasant color and smoothness, at the same time the creator has taken care of quality. 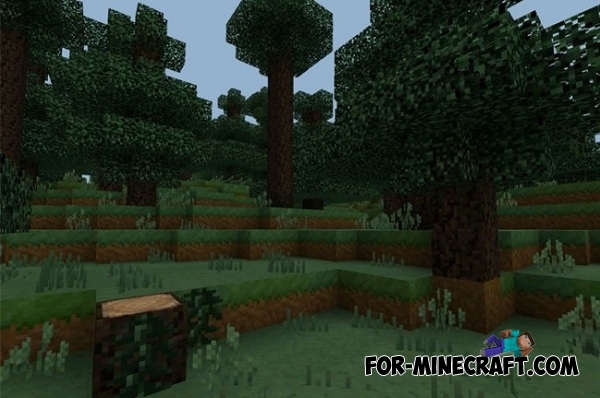 The updated version for Minecraft PE 0.16.0 & 0.17.0 contains all new blocks and mobs. If you decide to build a beautiful and modern house then try these textures. Simplified style perfectly transforms some blocks. For example, the wooden floor looks completely different. 1. Download the archive and unpack it (for older versions). 2. Then open the game and go to the global resources (game settings). 3. 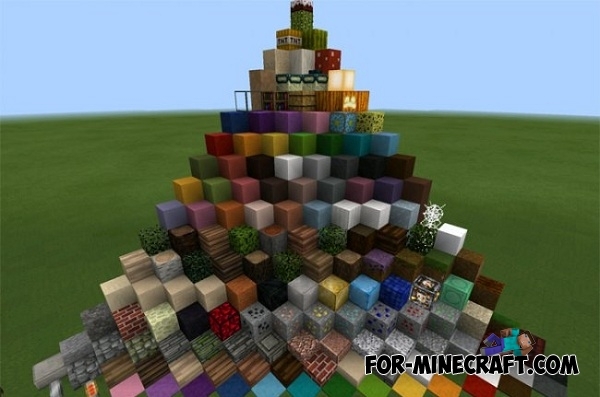 Select the downloaded texture pack, and then restart the game. For new versions (since version 1.2): Just open the .mcpack file and activate the pack in the game settings. 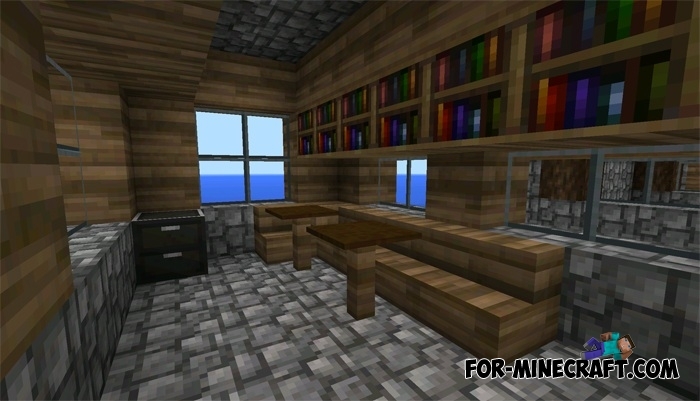 Colorable Planks mod for Minecraft PE 0.11.1/0.13.0/0.13.1By installing this mod you get a lot of multicolored planks! 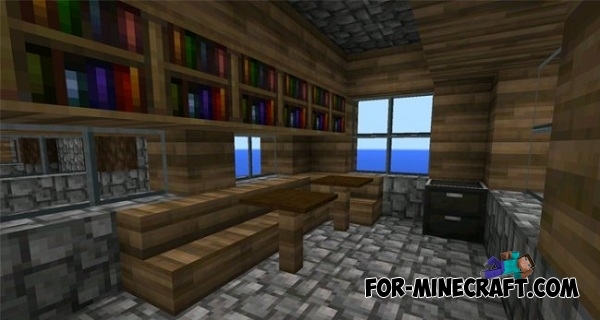 This will help you in the construction and design of the facade of your house and other buildings in 0.11.1/0.13.1! I NEED THAT TEXTCHER PACK!!! !